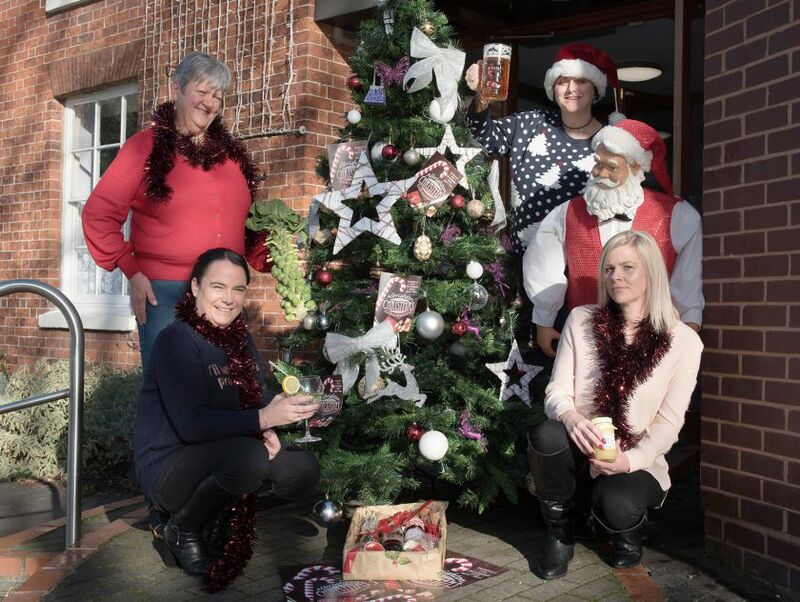 Christmas has been saved in a Shropshire village after local businesses joined forces to make sure the festive season got off to a Santa-inspired start. The Albrighton Christmas Extravaganza will take place tomorrow (Thursday November 29) between 6pm and 9pm, with a rooftop rock and roll concert, a live brass band and village choir set to entertain more than 1000 people. Streets in the village will be transformed into a wonderland of craft stalls and yuletide treats, including hot soups, a hog roast, a BBQ and traditional hot mulled wine. Every shop will be putting on special offers for one night only, in order to get everyone into the festive spirit and to encourage people to consider ‘shopping local’. "There has been an Extravaganza in Albrighton since 2008, but this year it nearly didn’t happen with the local Traders Association closing,” explained Steph French, who is part of the organising committee. The official switch-on of the Red House Christmas lights by Peter Woodman, chairman of Albrighton Parish Council, will kickstart proceedings and this will be followed by a brass brand, Village Vocals Choir outside ‘A Bit of a Do’ and the Dirty Rockin Scoundrels performing live on the roof of Keith Gibson’s Garage. JT Soul will be bringing the three hours of festive entertainment to a close when they play a mix of classic soul and Motown tunes at the Old Bush. Mandy Medlyn, manager of the Red House, said: “A big thank you to all the businesses that have backed the Extravaganza, because without them opening later, donating money for programmes and advertising, we wouldn’t be able to put it on. An Albrighton Christmas Extravaganza leaflet is now available and contains a trail map of all the shops involved and a special anagram competition for children to win prizes by collecting letters from around the village to form a festive phrase.